Everybody knows the story of Jesus and the woman caught in adultery. She is about to be stoned and he suggests to the crowd that whoever is without sin throw the first stone. The collected sinners lose their misplaced gumption and walk away. Then Jesus says he doesn’t condemn her – but sends her on her way with the admonition to stop sinning. In other words, Jesus distinguishes between the sin and the sinner. And he gave an example for those of us trying to follow him. There are other examples. Many know the story of Msgr. Hugh O’Flaherty. He worked in the Vatican during World War II and let a team of devoted volunteers who saved the lives of thousands of Jews being pursued by the Nazis. He played a daring and potentially deadly cat-and-mouse game with the Gestapo head in Rome, Lt. Col. Herbert Kappler. 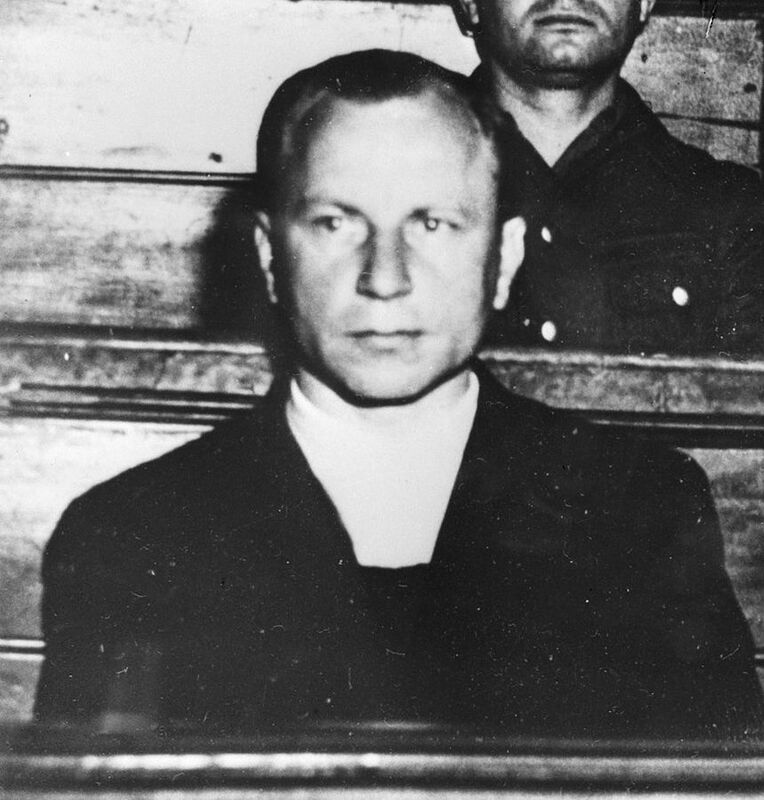 After the liberation of Rome, Kappler was convicted as a war criminal and spent the rest of his life in prison. One of his frequent visitors was Msgr. 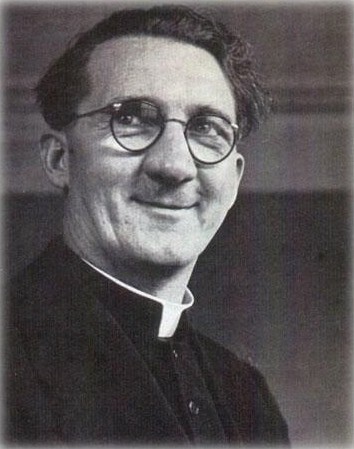 O’Flaherty, who eventually became God’s instrument to bring Kappler to the Catholic faith. We Catholics believe in working with sinners to bring about forgiveness and conversion. And then there is the case of the nearly successful attempt on the life of St. John Paul II by Mehmet Ali Agca. The misguided Agca was convicted of attempted murder and life in prison. But the then-Pope visited his cell and prayed with him, forgave him and eventually gained his pardon by the president of Italy. I’m sensing a Catholic trend here…soul sins, soul repents, soul forgiven, soul saved. Yet, I’ve read many words of outrage, as well as unexpected claims that everything has changed; in response to the Holy Father saying we want divorced and remarried Catholics to be part of the Church. To those who are in a huff, I recommend getting back to a discerning reading of scripture. For those who think the teaching of the Church are about to change to allow us to ignore or even celebrate sin, I suggest the same. Virtually everyone has at least one family member who has done something sinful – or may be living a life in violation of the teachings of the Church. Once upon a time there was a woman named Monica. Her son, Augustine, was, well, a terrible sinner. She continued to love him and pray for him. They both became saints. I’m a conservative, by-the-book Catholic. I have friends who are not. They remain my friends and, in some cases, much-loved members of my family. I try to remember that my baptismal commitment is not to judge, but to evangelize.